Whether you are headed to a holiday potluck or a New Year’s cocktail party, meatballs are ALWAYS a hit. 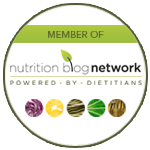 Over the years, we have written many recipes for homemade meatballs as well as sauces. This recipe is the one that I make the most. 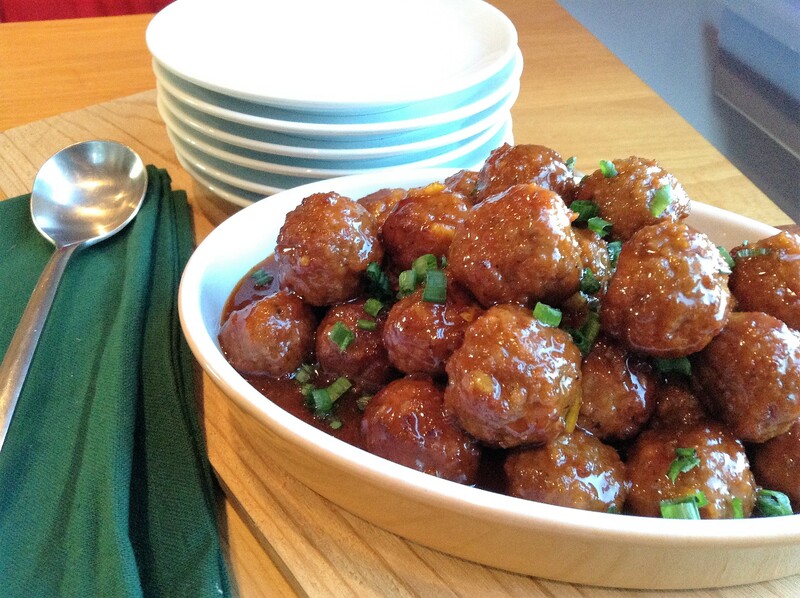 These meatballs can even stand in for dinner serve alongside steamed rice and broccoli. A dear family friend gave this recipe to me, I suspect it is a twist on the classic grape jelly and bbq sauce slow cooker meatballs. I have made it countless times for parties, sports team dinners and teacher’s luncheons. The crock is always emptied and I am often asked for the recipe. Don’t forget to bring along toothpicks or tiny cocktail forks so people can serve themselves! 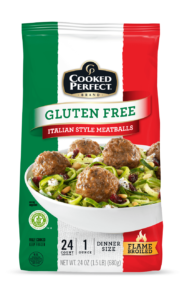 Cooked Perfect’s G-Free meatballs are a stock item in my freezer. 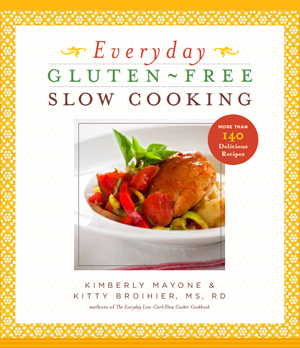 They work perfectly in any slow cooker recipe, in soup or over any type of g-free pasta or vegetable noodle. Add the first 9 ingredients to the slow cooker crock and whisk to combine, it is ok if there are small bits of cranberry sauce. Add the meatballs and toss with the sauce. Garnish with scallions, if desired.